There are three main components to a healthy tear film: water, oil and mucus. The best eye drops for your particular dry eye condition depends on which of these layers (or combination of layers) is lacking. Sure, one option is to select several different brands of eye drops and try each one to see which one is most soothing. But this is inefficient (and can be expensive). The best way to determine which are the best eye drops for your dry eyes is to visit your eye doctor for a complete eye exam, including a dry eye evaluation. 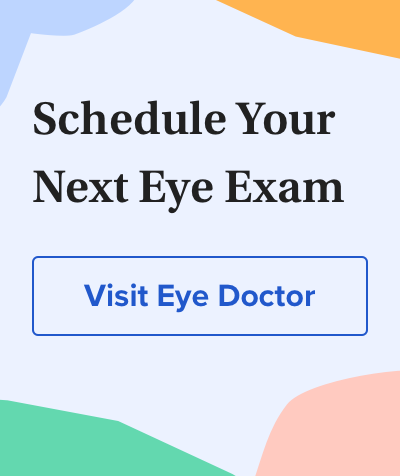 Based on close examination of the surface of your eyes and special testing, your eye doctor will be able to give you a good recommendation of which eye drops will provide the dry eye relief you are seeking.